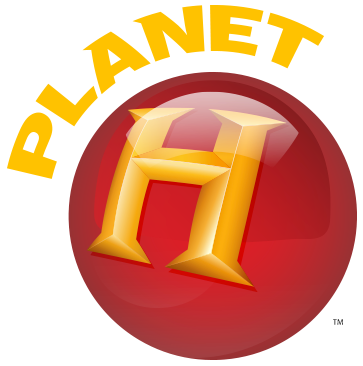 History has just introduced Planet H, a new brand extension designed to encourage kids to explore historical topics and periods through fun games. For its launch, Planet H has launched not one, but two new games to further its purpose: Empire Run and Frontier Heroes. In Empire Run, kids have to run through obstacle courses spanning the centuries of five major world empires: Ancient Egypt, Ancient Rome, the Mayan civilization, the Ming dynasty, and the Mughal empire. Take a sneak peek into Empire Run: If you can't see the video embedded above, please click here. 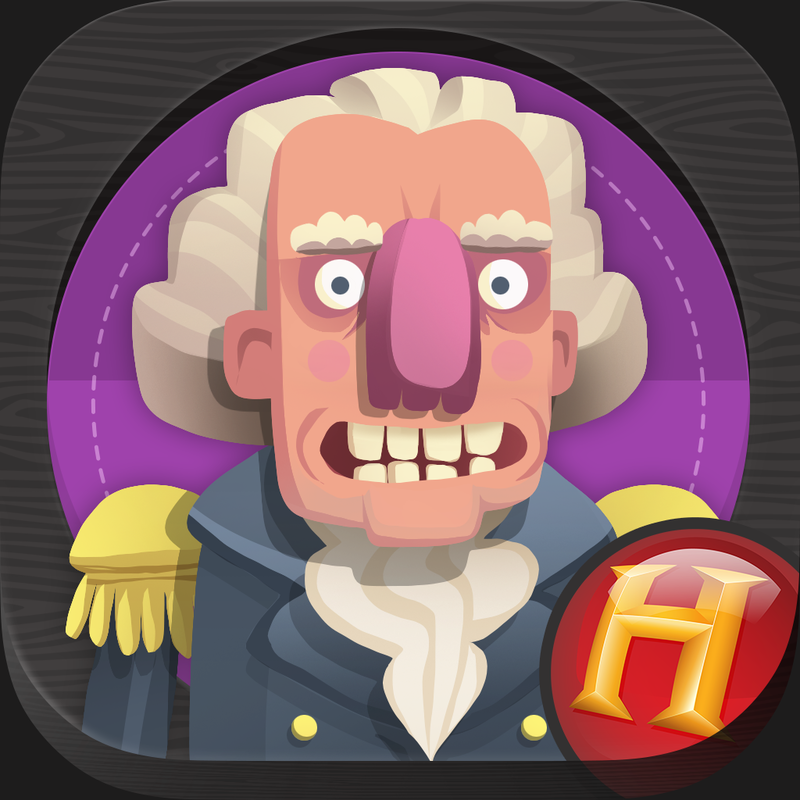 As for Frontier Heroes, it takes players on a journey across five eras of American history through various mini-games, enabling them to "experience what it was like to expand the boundaries of the American frontier." 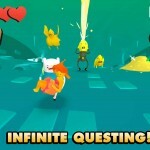 Check out Frontier Heroes in action: If you can't see the video embedded above, please click here. 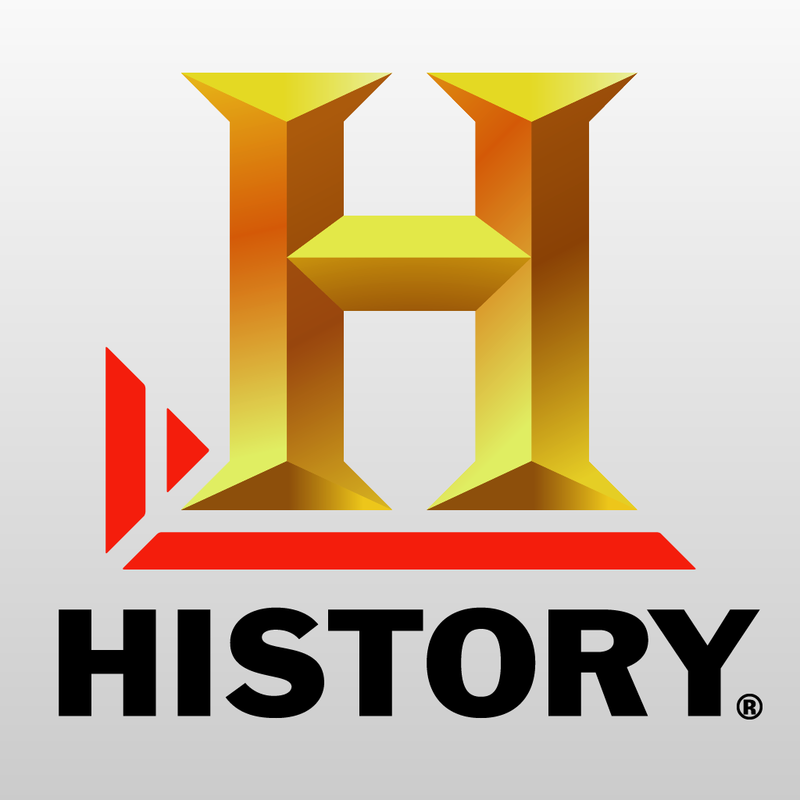 In both games, players are tasked to collect Did You Know facts to learn more about each featured historical period. 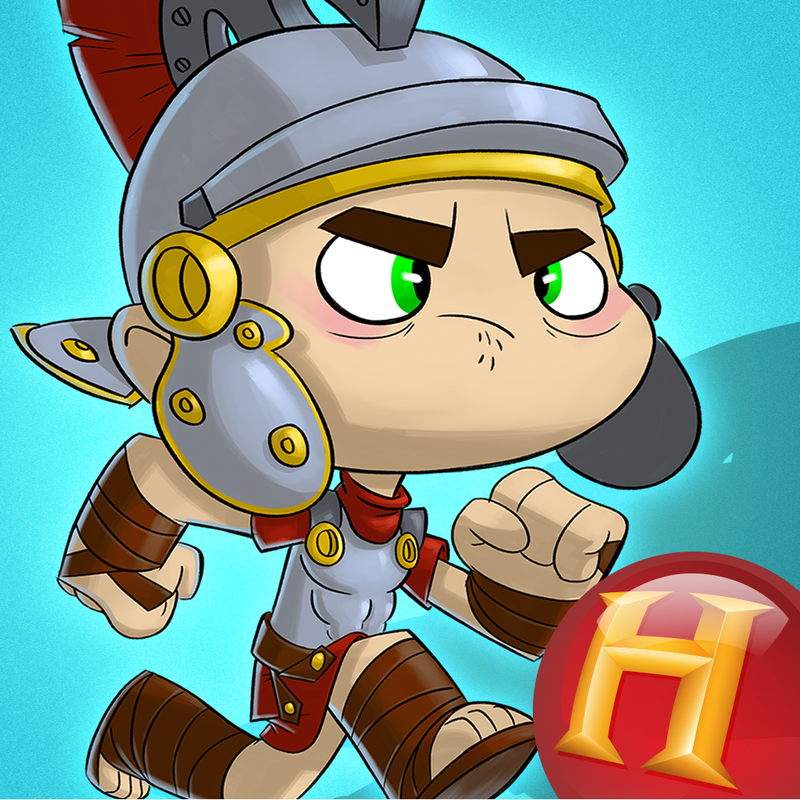 Compatible with iPhone, iPod touch, and iPad, Empire Run and Frontier Heroes are available now on the App Store for $2.99 each. 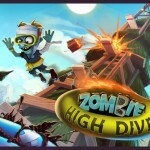 For more new iOS game releases, see also: Carcassonne developer releases new iOS twitch puzzle game that Rules!, Tom Hanks' iconic Gump gets the endless running game treatment in Run Forrest Run, and Don't lose your head as you plunge to be the best in Zombie High Dive.